January is coming to a close and any painful memories of holiday excess are long forgotten. Thanks to this, I’m diving right in to 2013 and trying a bunch of new (or just new to me) spots that have been tempting me of late. First up is Mullu, new outfit from the team that brought us the Peruvian delights of Sipan. Nestled away on a tiny cobblestoned street behind the Kavanagh building (as a denizen of Retiro, this was much to my delight), Mullu takes the concept of gourmet Peruvian fusion up a notch. The space itself is small but cozy, with a big window that looks out onto the street – a view which reminded me more of being in Spain than in Buenos Aires, now that I think about it – with low lighting and aguayos lining the walls. The menu itself is brief and doesn’t provide much in the way of descriptions of the dishes, forcing you to chat up your waiter to see what they’re all about. I liked that. As with Sipan, the portions are massive and meant to share. Be prepared to spend a pretty penny, but it will be worth it. Just a few days later, I found myself strolling through San Telmo on a particularly muggy Sunday and in need of sustenance. 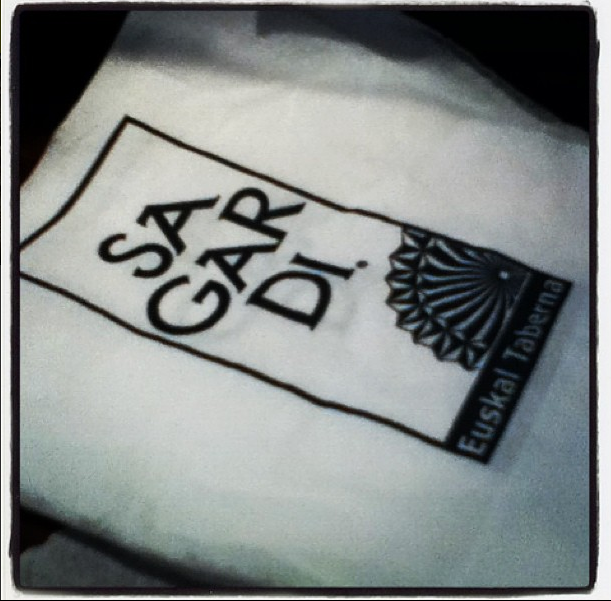 Months prior I had passed Sagardi, a pintxos bar just steps from the insanity that is Plaza Dorrego, and remembered that I was still itching to give it a whirl. 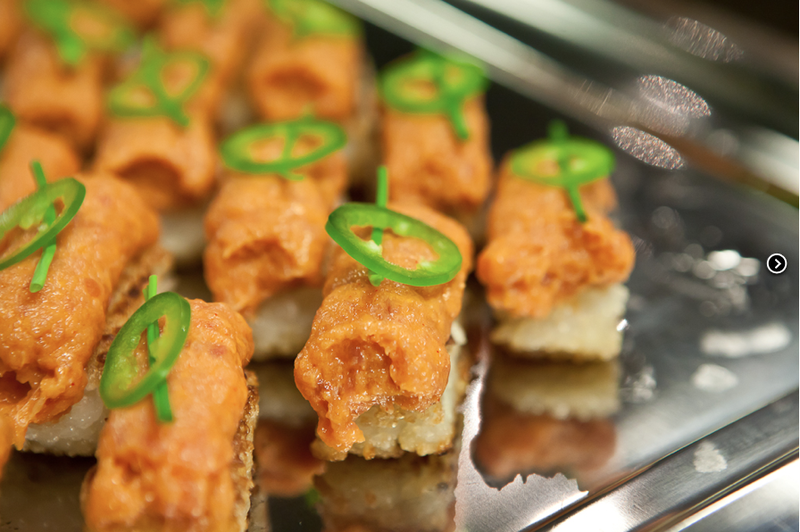 High ceilings, rich woods and a tempting array of cold pintxos already on display were enough to send me over the edge. Just as in Spain, you’re charged by tallying up how many toothpicks you’ve got on your plate at the end of your binge. My advice: don’t fill up on the cold bites, as the piping hot goodies that stream from the kitchen on a regular basis will be even more mind-blowing. Best served with a glass of the house tempranillo. Past the bar you can sit down and eat a la carte, and while the menu looked interesting, I think next time I’ll saddle up to the pintxos again and see what’s on tap for the day. Though this year has promised to be just as wild and wonderful as the last, it was also the start of another wave of expat despedidas and farewells. 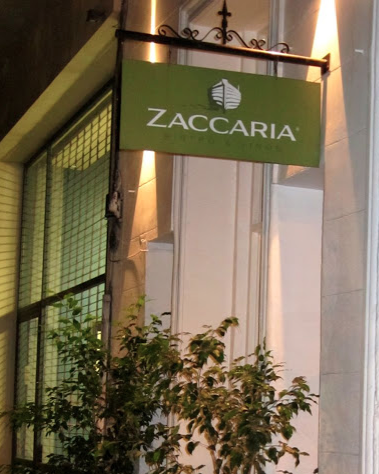 Luckily, to soothe the sting of the inevitable goodbye, one such of these parties was held at Zaccaria, a bistro and wine bar tucked away in Palermo just steps from La Rural. Simple yet homey décor combined with homemade dishes that just oozed with love made for an incredible evening that I hope to repeat soon. You can even rent out the space for a private dinner or small event. Definitely a place to check out if you are looking for a laid back experience without sacrificing quality. 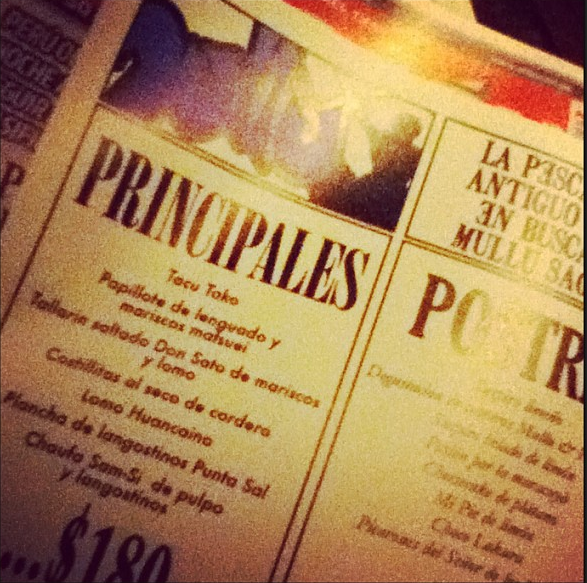 Follow La Panza Porteña on Instagram! Happy Friday, everyone! Its hot, and I am happy at home enjoying a cold beer to kick off the weekend. I also realized it’s been a while since I cooked a solid meal that doesn’t rely on pasta or empanada dough to get things rolling. 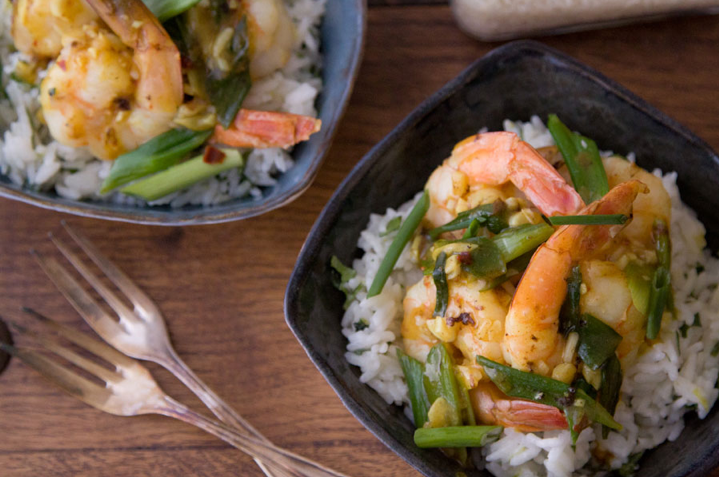 So, I’m tempting myself with this easy and spicy coconut rice & shrimp dish that I stumbled upon this morning. Quick, zesty, and won’t require too much time over a hot stove – works for me! If only I could find limes in this damn town … Even the Bolivian women that sell hot peppers and fresh cherries on the corner are letting me down! I hope you have a lovely weekend spent in the shade of a patio umbrella as you sip a cocktail poolside.